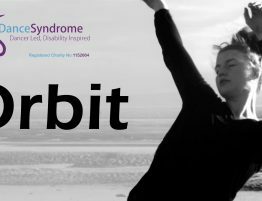 National Lottery funding boost for DanceSyndrome! 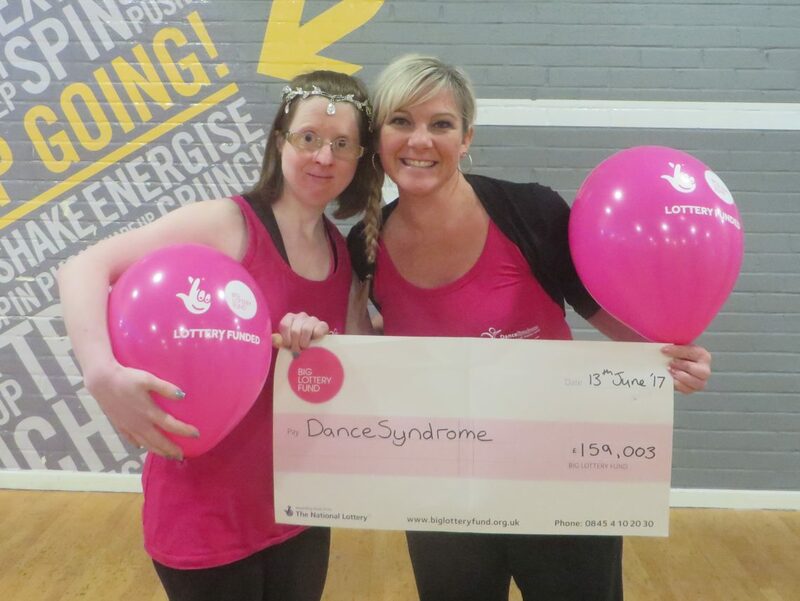 DanceSyndrome is celebrating after receiving almost £160,000 of National Lottery funding. 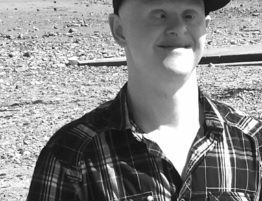 The new grant from the Big Lottery Fund will support a new social franchising model that will give DanceSyndrome greater sustainability for the future. 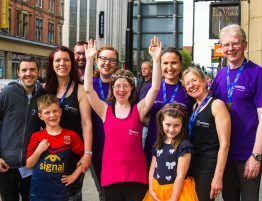 The project will enable the charity to work with chosen partners in other areas of the UK to deliver the charity’s unique dance leadership training course. 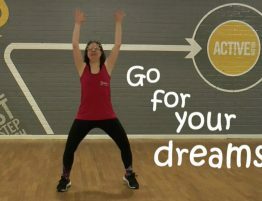 By the end of the project, DanceSyndrome hope to have a training package that can be used by other groups across the UK to train people with and without disabilities to be Dance Leaders, focusing on ability rather than disability and challenging existing perceptions about people with disabilities. 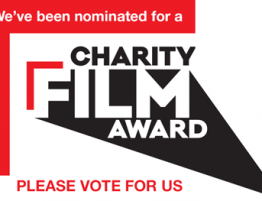 The Big Lottery are the biggest community funder in the UK. They are responsible for distributing 40 per cent of all the money raised for good causes by the National Lottery. 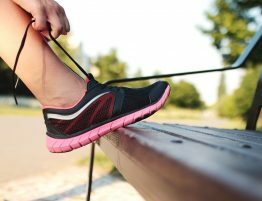 Every year they fund 12,000 community groups and charitable projects using money raised by National Lottery players. 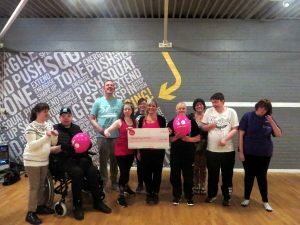 Top image: Members of our Chorley workshop receive the Big Lottery cheque with DanceSyndrome Founder Jen Blackwell and Dance Artist Donna Harrison.